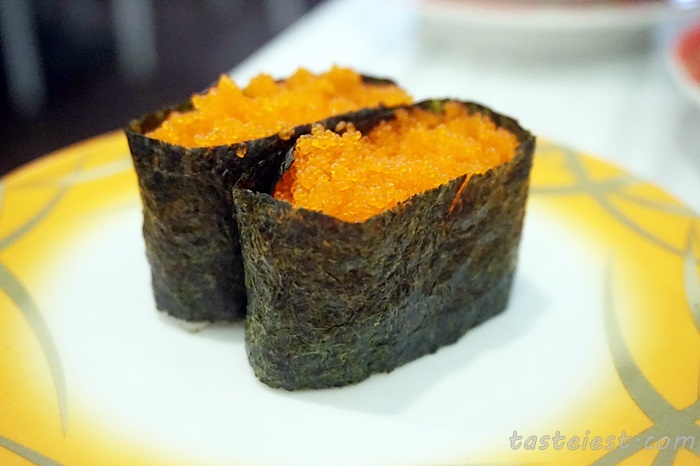 Sushi Mentai Japanese Restaurant Elite Avenue is a newly open Japanese Restaurant emphasized on conveyor belt sushi like Sushi King. 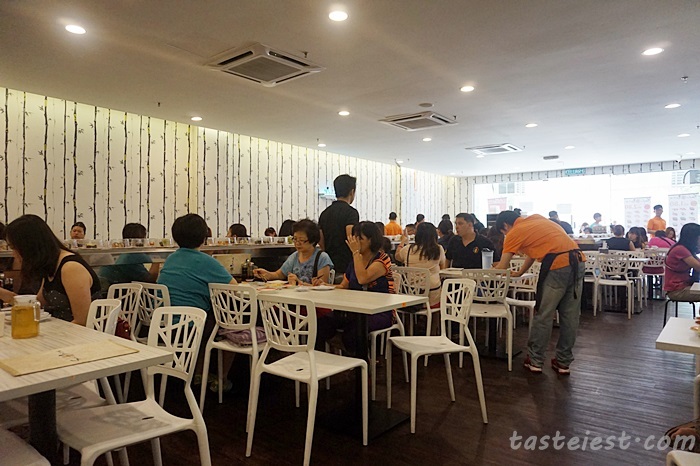 Ample of parking space available at Elite Avenue, the restaurant is now fully pack with customer due to it attractive RM1.80 and RM2.80 sushi. Their operation hour is from 12pm so be there at 11.30am or 11.45am is highly recommended else the waiting time is going to be long. Remember to grab your number that stick on the main door and wait for your number to be call. 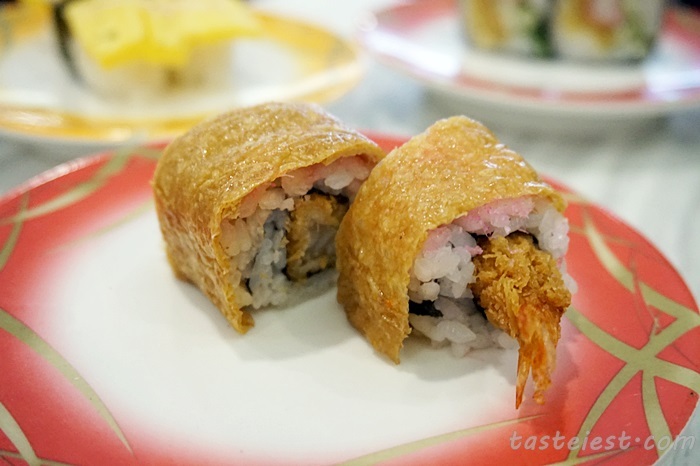 There is proper seating area with one single conveyor belt in the middle of restaurant, which mean that customer seating on the side table will have to grab sushi by walking to the conveyor belt. Those seating far away from kitchen might get less item as it will be “filter” by customer seating near to kitchen. 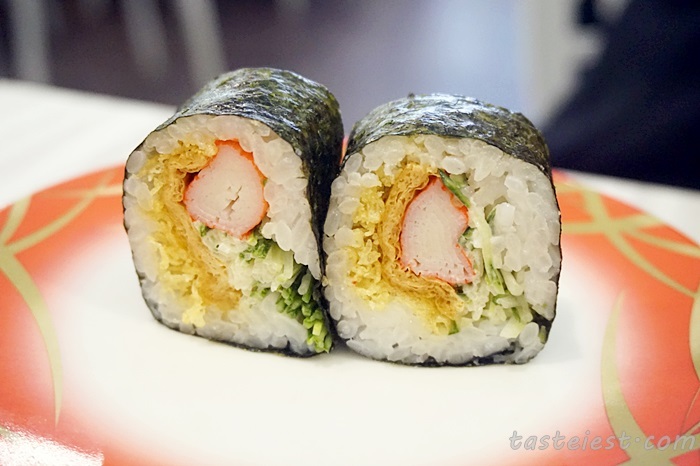 During our visit conveyor belt is full with sushi and we have no problem getting our sushi. I do not think they take order for Sushi during this period but I might be wrong so you may try to ask. 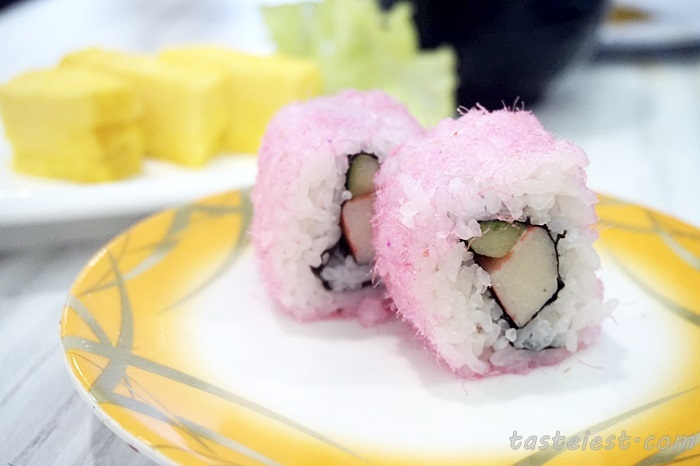 In the menu show that 25 type of RM1.80 and another 25 type of RM2.80 sushi, it is very interesting to see this kind of pricing especially after implementation of GST. 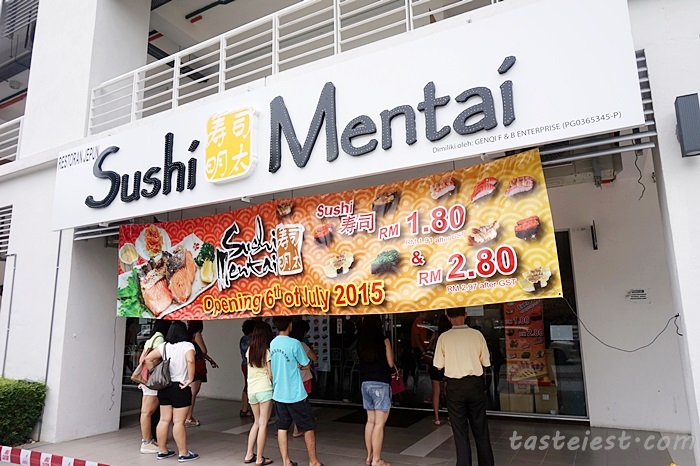 It even cheaper than Sushi King RM3 Bonanza where people queue and grab food like crazy. 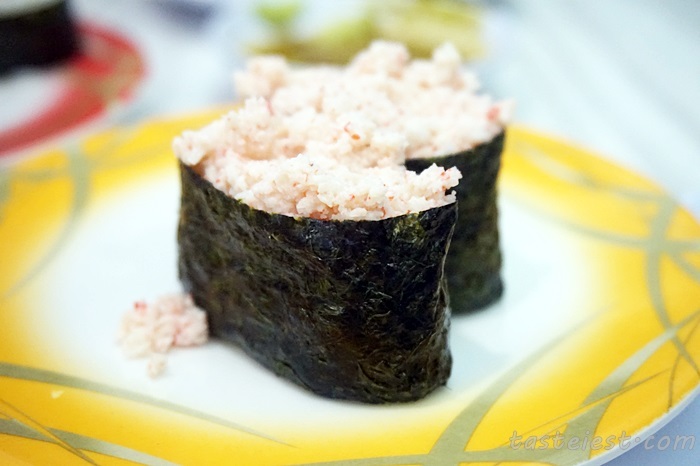 On the RM1.80 menu there is Shrimp Roe, Crab Stick, Tamago, Tuna, Sakura Chu Maki, Spicy Floss, Seaweed…etc which are overall cheaper compare to similar type of restaurant. 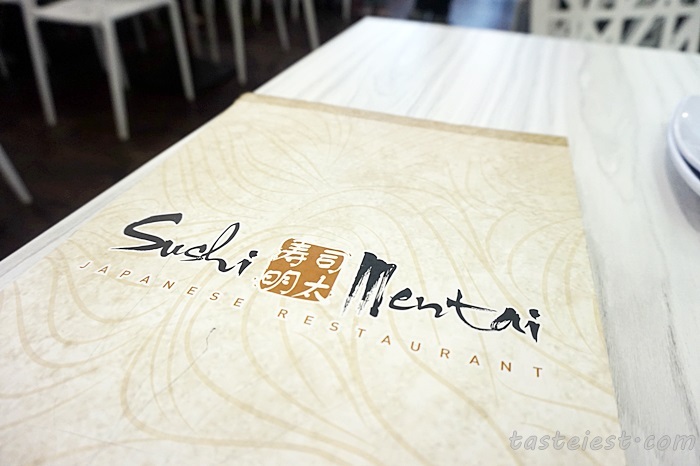 RM2.80 menu consists of Salmon, Hotate, Shrimp, Tuna…etc which more on Sashimi, again, it is cheaper. What about the food quality? Does the cheaper justify the quality as well? Yes, we would say Yes. They did quite well on their Sushi. 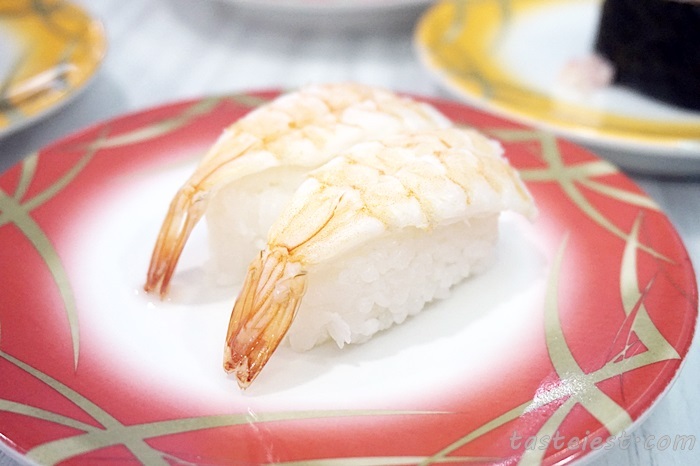 The rice is firm and nicely cook, enough vinegar to create the right sushi flavor, it is not too moist or hard as well. We did not eat much on the Sashimi Sushi so we not going to comment much but my friends feedback that their Salmon is just so so and very thin. 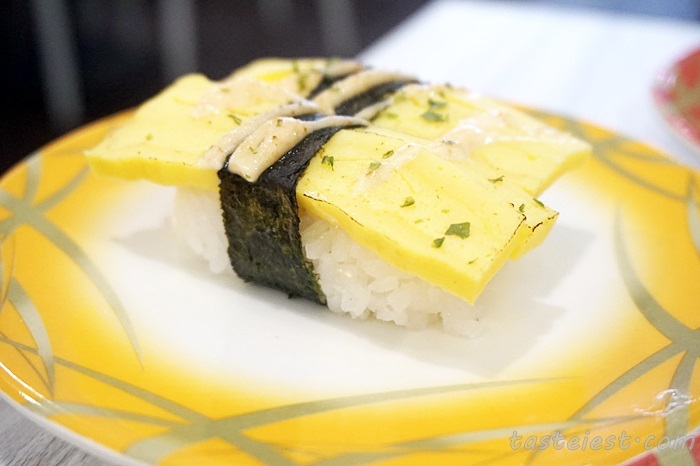 We ate those cook item and we both agree that is taste good, although Tamago is very thin but it still taste good, same goes to other Sushi which are nicely season to flavor. 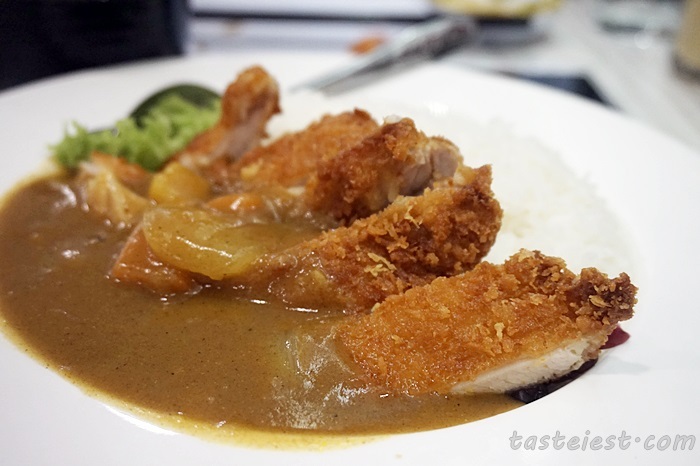 Tori Katsu Curry Rice RM13.80 without side dishes. It still reasonable as the big chicken cutlet just great, it is nicely breaded and deep fried to crunchy texture while the curry taste good as well, the curry taste more toward sauteed instead of vegetable sweetness taste that other Japanese Restaurant served. 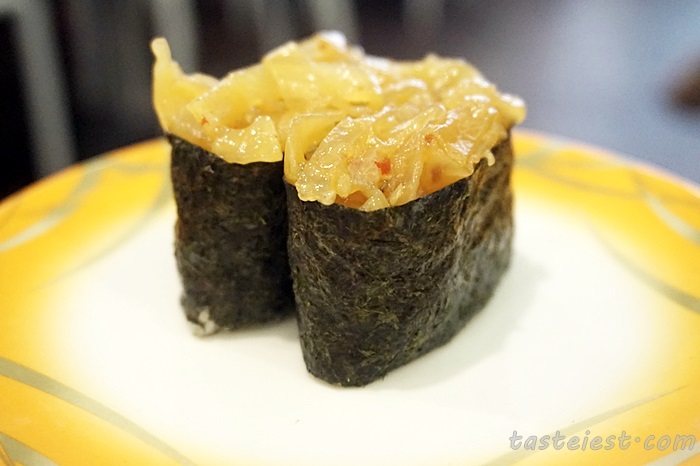 By the way, if you looking for good Japanese Curry, you may consider Kai Curry Bar and Matsuki Japanese Restaurant, both served great Japanese Curry. 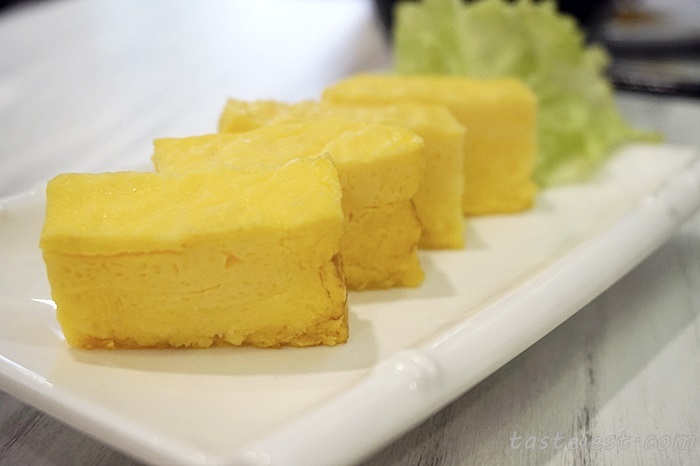 Dashimaki Tamago, unlike other Tamago we ate before which taste sweet here it taste more to sauteed taste and a little bit dry. 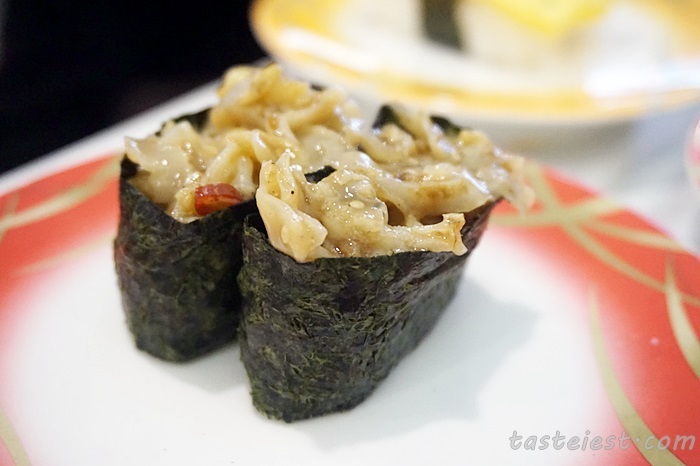 You can join our Taste…iest Facebook Fanpage to keep yourself updated on best food in Penang from Taste…iest, Penang Food Blog.